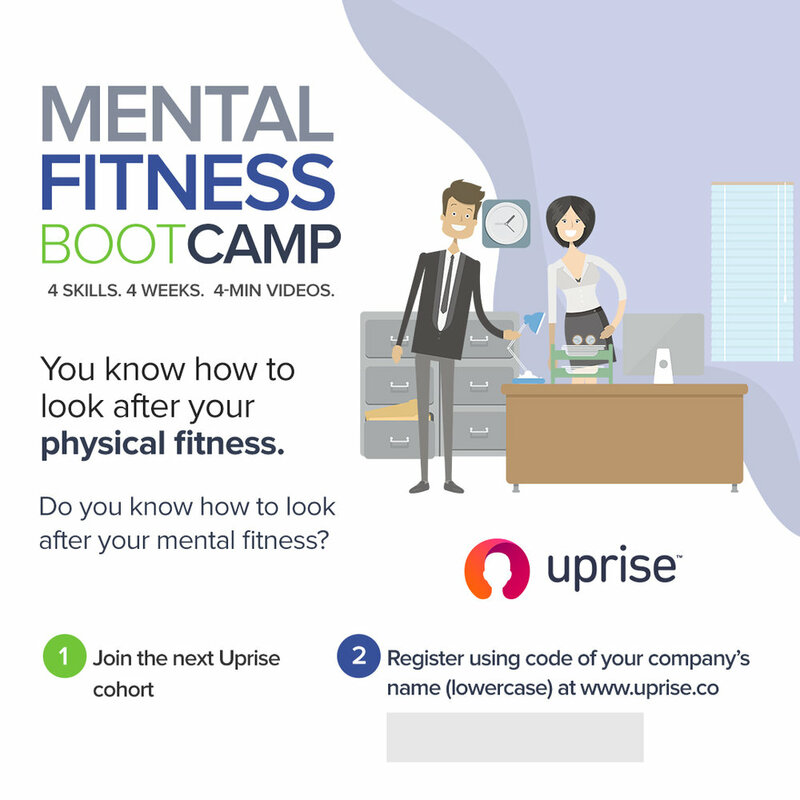 Uprise is a digital-first Employee Assistance Program that teaches employees skills that prevent stress and improve resilience. Here are 3 steps you can take towards providing your employees with award winning mental health support. Uprise is one of the only EAP providers that offers on-demand technology to provide highly accessible and flexible support to all employees. 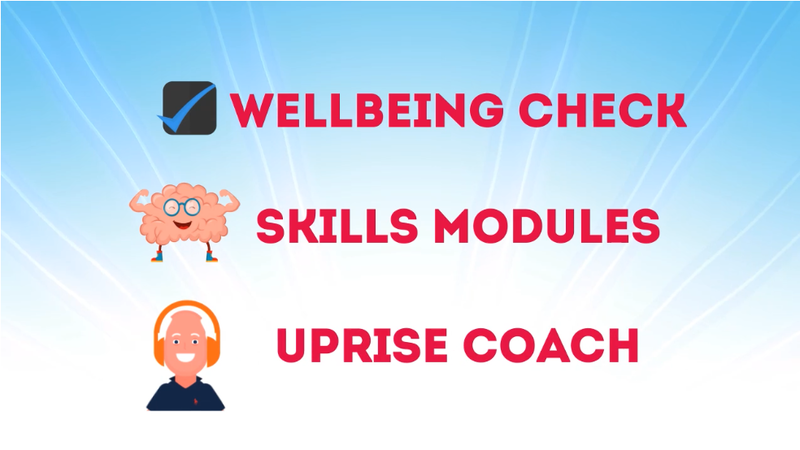 Uprise provides evaluator trial licences for all interested organisations so they can fully assess the program and the platform to decide if it is right for their employees. Getting setup with Uprise is easy. Our team provides you with a full proposal based on your needs. Once the proposal is approved and a launch date is scheduled, our team begin to create customised collateral and digital tools for you to share with employees. How much does your EAP cost? The costs to support employees can be high, especially if you factor in the actual usage and the cost per head to provide support for employees. Please complete the form below and a member of the team will be in contact with you shortly to organise a demo.